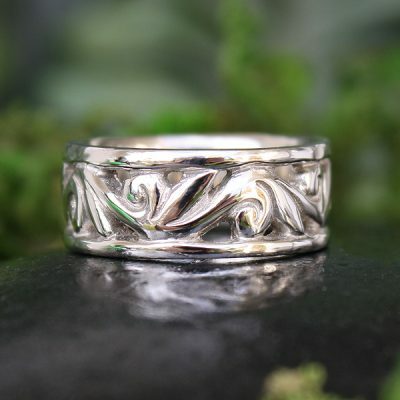 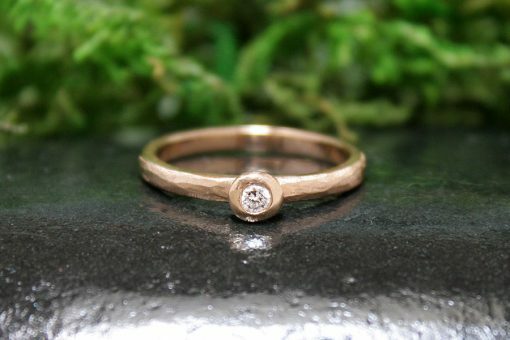 I hand carved this solitaire beauty as a part of my “Heavenly Bodies Stacking Rings” series, a nine ring series where they all fit snug together, with a multitude of combo options! 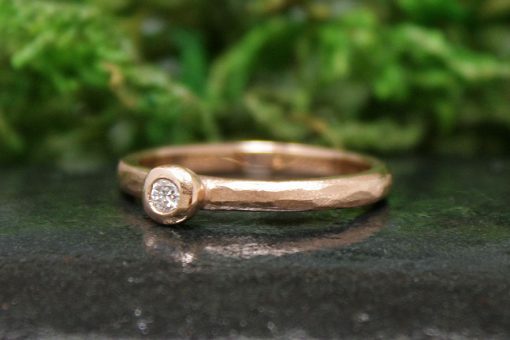 I have hand carved each of these, and sprinkled them with diamonds! 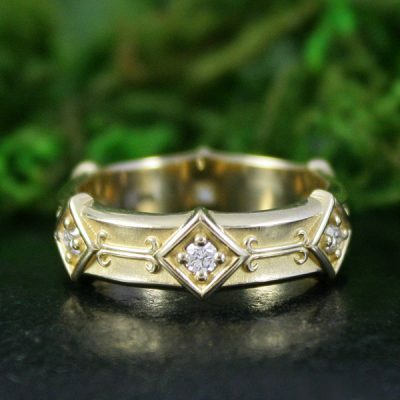 Option of having the North Star in white or yellow gold. 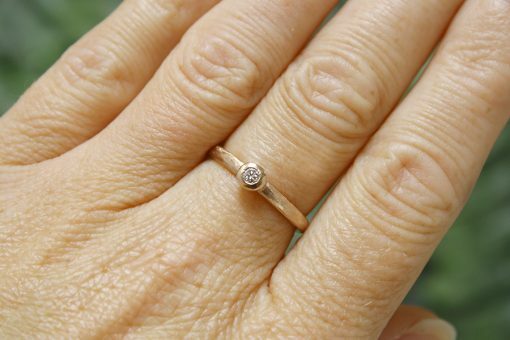 Option of having a larger Diamond, please inquire about pricing!